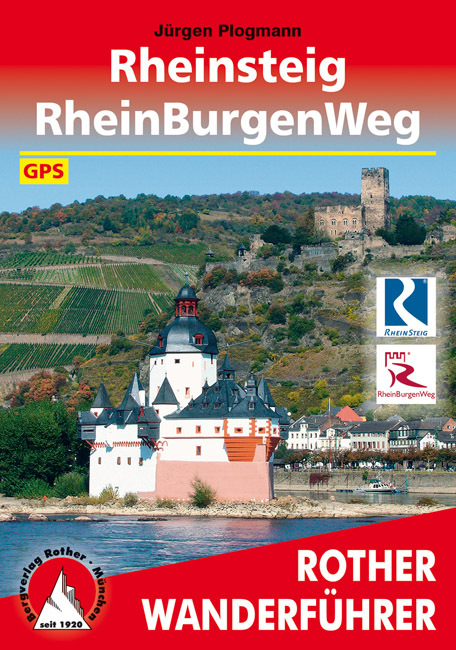 Rhine valley, Bonn – Wiesbaden, 320 km, 18 days. 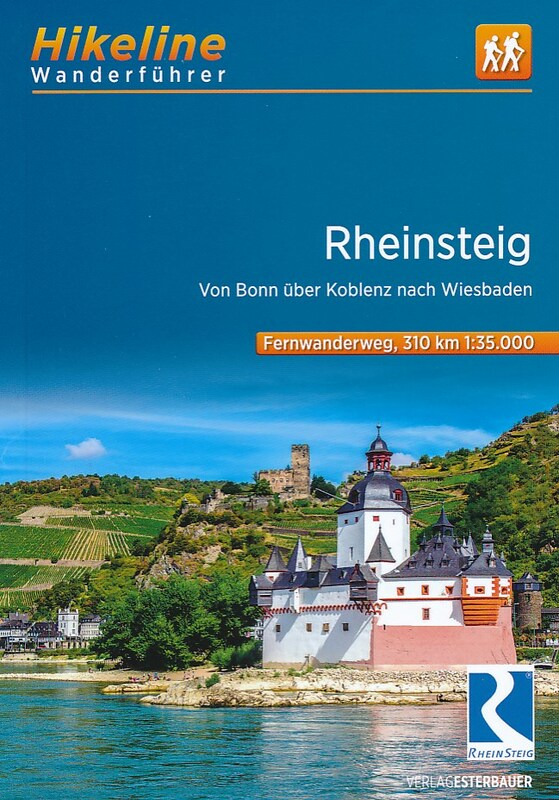 The Rheinsteig is a popular trail along the Rhine, passing many historic castles and market towns, wandering through vineyards and beautiful beech and oak forests. In the depths of the valley, the legendary river meanders. Today the river is a busy thoroughfare. On both banks run heavily traveled roads and railways. And on the water itself big towboats fight themselves upstream between Holland and Switzerland. The Rheinsteig was opened in 2005. 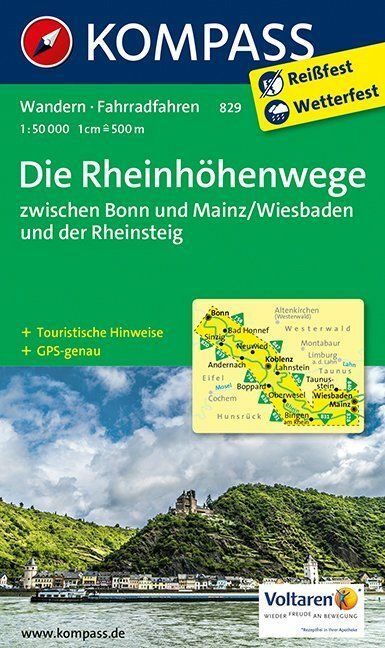 Other paths existed of course, including the Rheinhöhenweg (the route on the west side of the river coincides with the E8) and Rheinburgenweg, a path along the many castles. These trails are still there, but the Rheinsteig pushed them into oblivion somehow. The Rheinsteig was noisily promoted through all media. Uschi from Ober-Kestert remembers the thousands of hikers snapping the streets of her little village - 10 houses, 19 people - with their sticks. A real shock! The following year she chased the horses from her shed, converted it into a café and B & B, and since then she welcomes walkers from all countries. The vast hordes of the first years have disappeared, perhaps because everywhere in Germany "Steigs" have been created. These trails must meet certain standards in terms of marking and quality. 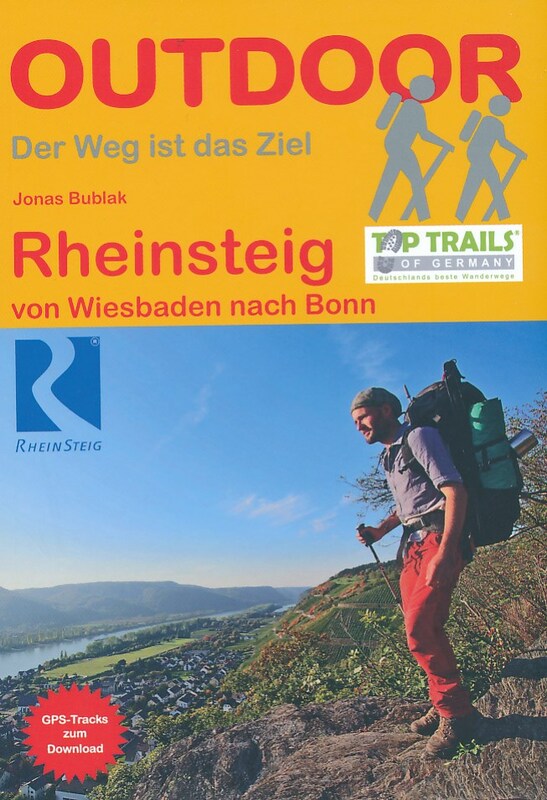 The Rheinsteig was the beginning of an important revival of long distance footpaths in Germany. 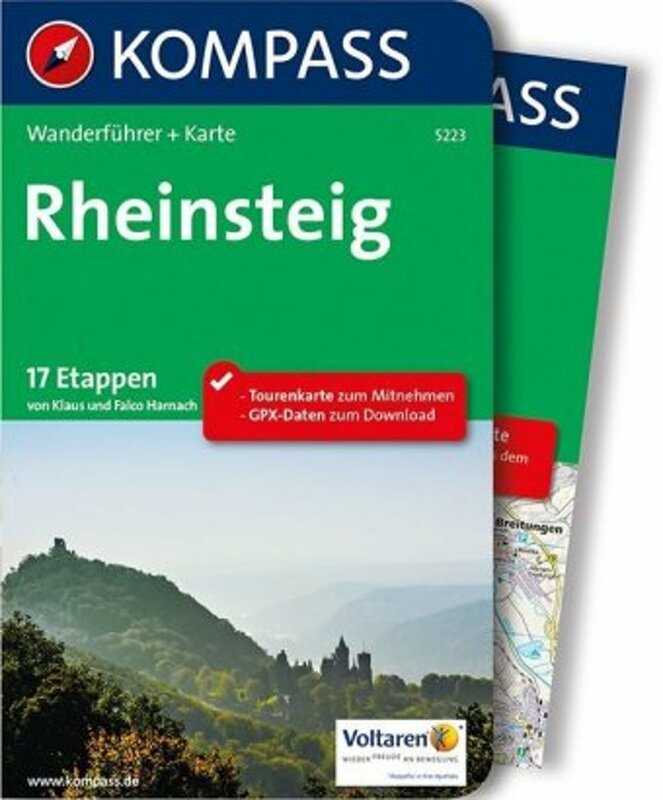 Those who hike the Rheinsteig, understand why. The trail is well marked and laid out, it carefully chooses the most beautiful spots, and is very well documented with its own website, multiple map series and guides. 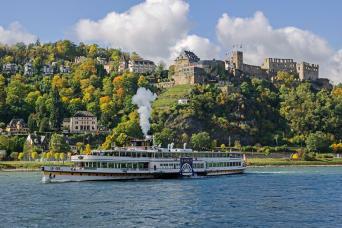 And along the Rhine, it is easy to find shelter for the night. Every village counts at least one hotel. A train connects the walker in a jiffy to Bonn, Koblenz and Wiesbaden. Also fun for the interested hiker: you'll make a step back in time, some forty, fifty years, when tourism was booming here. Past glory now. Many hotels still function. Others are empty and poorly maintained. It is part of the charm of this path. Negative Veel langs de grote weg, langs de Rijn. Positive A very well marked trail. Narrow paths mainly, some steep climbs and frequently those imposing views. Positive Well designed trail. Very pretty views over river Rhine. Comfortable hotels. Good maps and guides. Good walk for autumn, even in bad weather. Negative I lost my map half way. 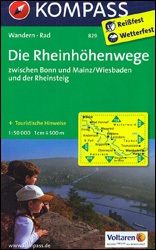 Excellent page by Fernwege.de on the Rheinsteig, with sketch maps, route description, GPS donwload, documentation. Official home page of the trail. 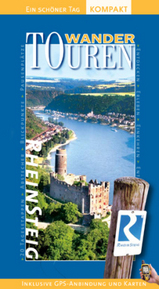 Excellent page in English by Fernwege.de on the popular Rheinsteig. 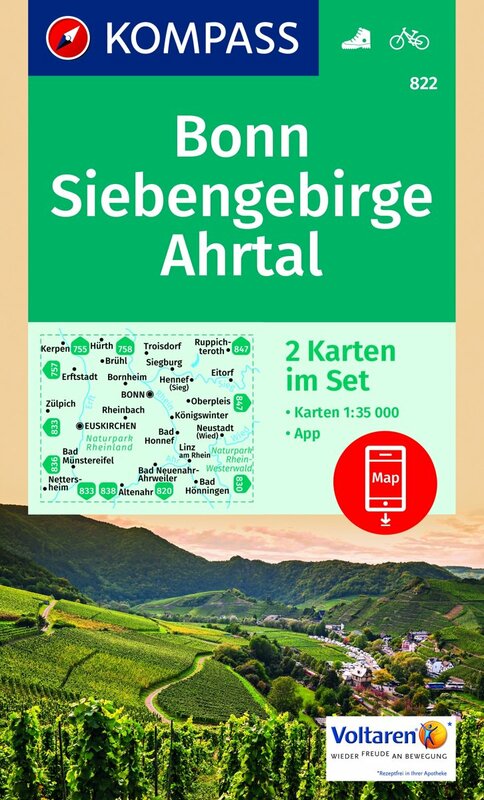 A leaflet in both English and German about this trail. 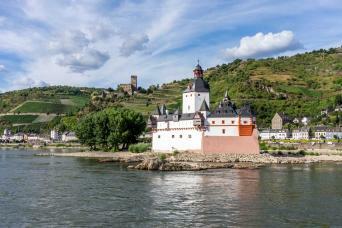 Een foto-impressie van deze prachtwandeling langs de rivier de Rijn, UNESCO-werelderfgoed-gedeelte van Koblenz naar Rüdesheim. Here's a short introduction to the trail. Good trip report, a lot of things worth to know. Hans' writing is in German. 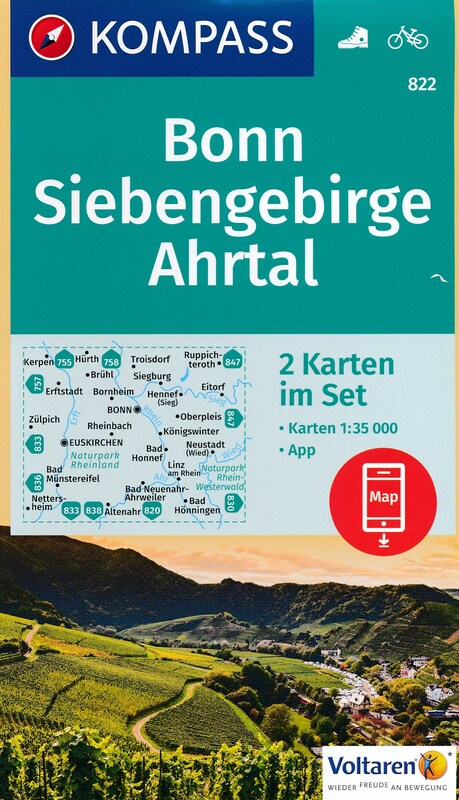 Helmut did the trail in spring, and here is his day to day story. Trail report and some pictures. The former chairman's "des Netzwerks Weitwandern e.V." findings of this trail. Short report and some photographs. This is a trip report by writer Gerrit Jan Zwier. 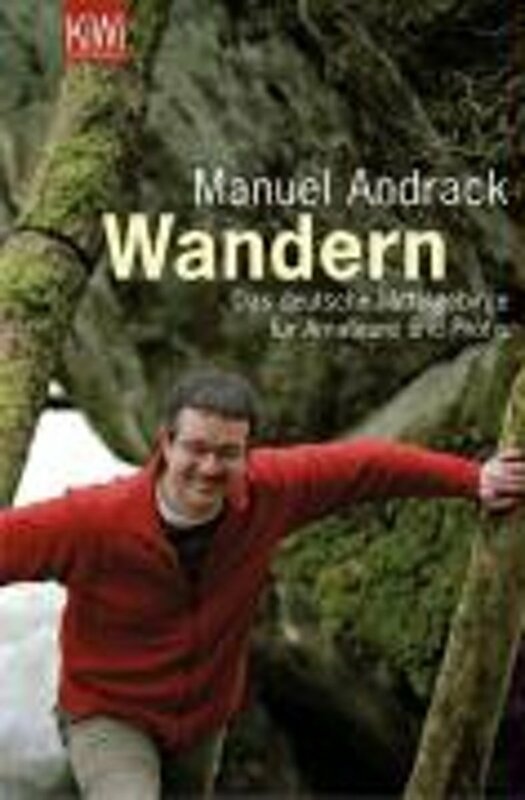 Ellen Baidenmann's hiking stories: trip report in Dutch, but with a lot of pictures. 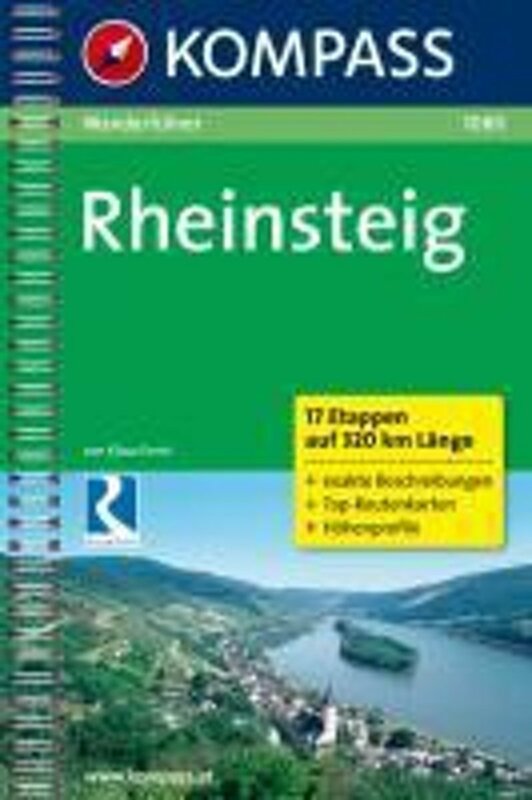 Report of a hike along the Rheinsteig in 9 stages.